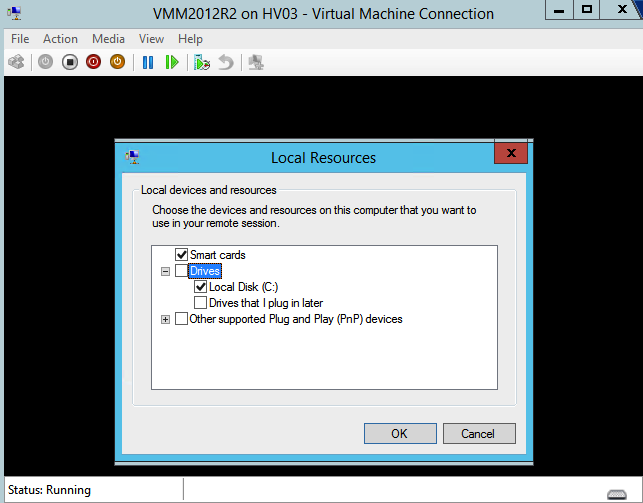 I started to Install the VM for my VMM and of course I created it as an Generation 2 VM on my Hyper-V R2 host.. 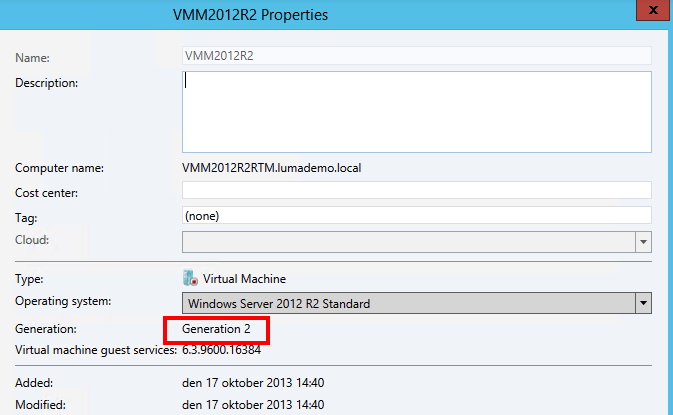 In the preview, VMM could not manage gen2 VM´s but now we will see about that. Before installing VMM I had to download and install Windows 8.1 ADK and an SQL server. 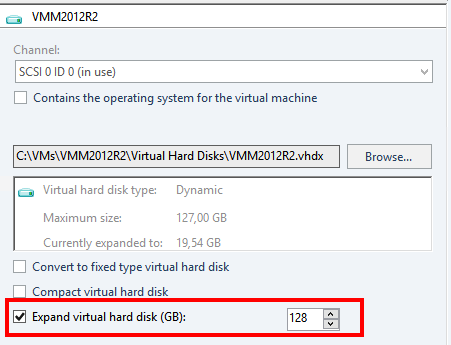 As you can see there is no possibility in the VMM console to shrink the disk so there I have to use the Hyper-V Manager.. ( I have tried to enter a lower value but the gui won’t allow me to do it) So much for one place for all management.. In the following screendump you can see the option to shrink the storage from the Hyper-V manager wizard. 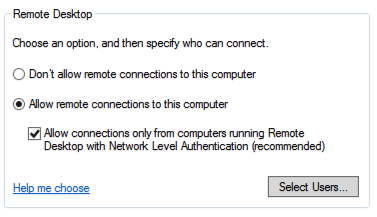 And as you remember one of the new fine features in the Hyper-V R2 was the full feature RDP access to the VM through the VMbus, why has that not been implemented in the VMM?? This old vmm viewer reminds me of the VMM 2008 with no additional features that I get in the Hyper-V Virtual machine connection.. I have in an earlier post described my little PowerShell function to migrate VM´s from a Windows 2008 R2 cluster to a new Windows 2012 Hyper-V cluster in VMM. As it is a best practice to convert your VHD´s to VHDX I wanted to do that with SCVMM 2012 Sp1 also. 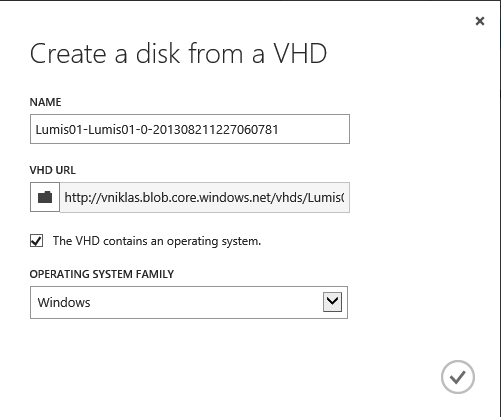 It is a small detail that you need to be aware of when doing it in the VMM console, it does not remove the old VHD file from the datastore and in the GUI it is no checkbox for that either. 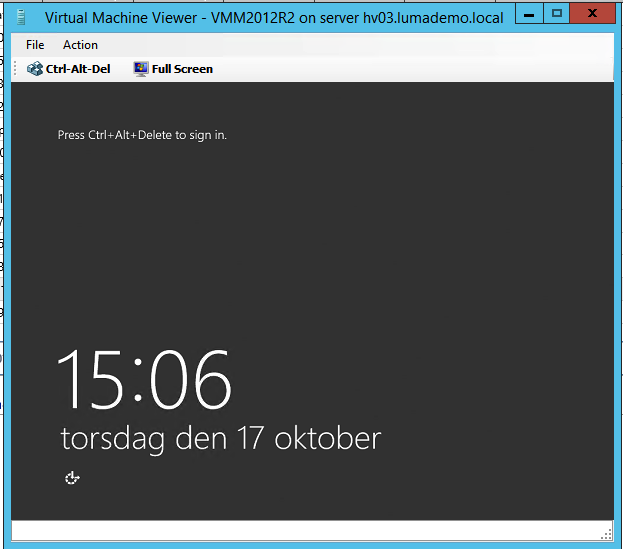 This is the case for both VMM 2012 SP1 and R2 Preview. 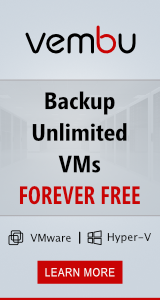 And if you start converting several VM´s VHD´s there is a possibility that your datastore will become full quite fast and that is not so good! And on the folder where the virtual harddisk resides you can see that the vhd still exists.. 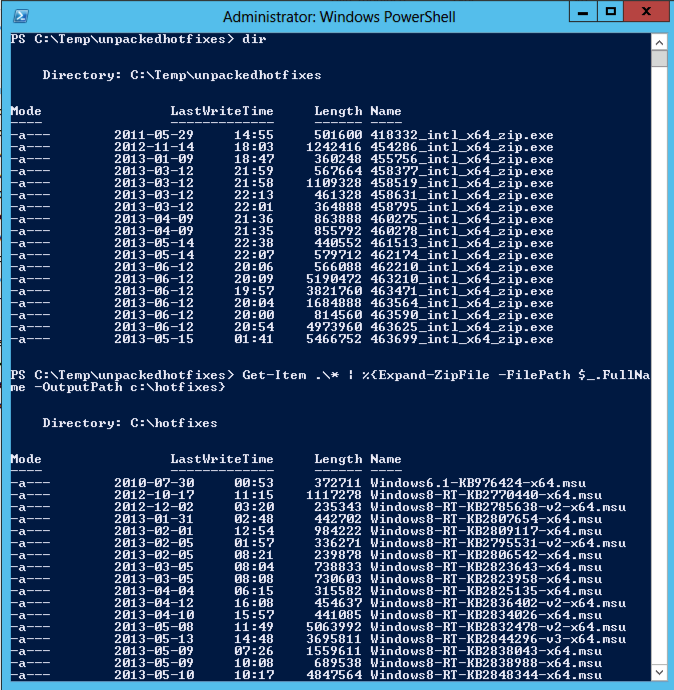 So I have made a PowerShell function if you want to convert all your VHD´s on the virtual machine. Write-Output "Already in VHDX format"
Write-Output "Remove the Checkpoints before conversion"
Write-Output "Please power off the VM for conversion of vhd to vhdx"
Good luck in getting the Hyper-V 2012 environment in the best shape ever before moving to 2012 R2! As you might have been reading on my blog about the implementation of the SCVMM 2012 SP1 I have been doing at a customer and the challenges with networking and hosts. 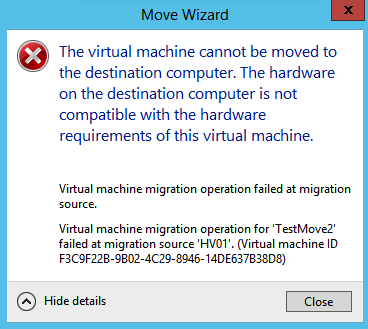 Now the turn has come to migrate those VM´s that reside on the old 2008 R2 cluster to the new shiny Hyper-V 2012 cluster. The approach this time has been to use the VMM and migrate them between the clusters. VMM 2012 SP1 has some shortcomings when it comes to different configured clusters and their networks. With a bit of crafty PowerShelling I solved that. 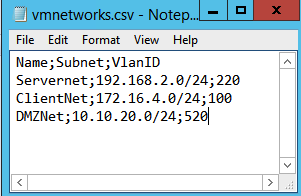 So I wrote a little script function that first get the VLAN information on the network adapters connected on the VM and then disconnects the virtual network adapters for the VM before migration and then the migration succeeds 🙂 and after the migration I connect the virtual network adapters to the VM networks on the new logic switch that correlates to the right VLAN from the source. from a previous bad experience when trying to migrate VM´s between versions of Hyper-V on VMM with snapshots (Checkpoints) I added a check in the function to not allow migration of VM´s that have active snapshots. Migrate-SCVirtualMachine -VMName niaktest -TargetHost hyp05 -datastore "\\sofs01\VMs"
Write-Output " There are snapshots on the VM $VMName , remove before Migration"
Write-Output " Please turn of the virtual machine"
I have installed a new Windows 2012 Server for System Center VMM SP1 and when I wanted to check what updates that were applicable I found a small issue in the Windows Update and that when configuring it for receiving more updates than just for Windows. After installing the System Center Virtual Machine Manager I definitely want the UR3 for example and that is distributed via Windows update. 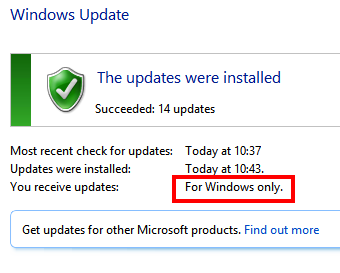 By default the setting is as the following screen dump, only Windows updates are being analysed and considered! Today I have been exploring a bit in patching hyper-v hosts with windows updates and hotfixes and when we have a cluster we can use the CAU ( Cluster Aware Updating) that can help you in the process of getting those hotfixes on in a automated fashion but that does not work on single hosts.. In my blog post about checking the hosts for updates and hotfixes I also have added the functionality to download the hotfixes from Microsoft´s servers..
An easy way to add several hotfixes to a host is to use PowerShell with wusa (windows update standalone installer) and it eats .msu files gladly. 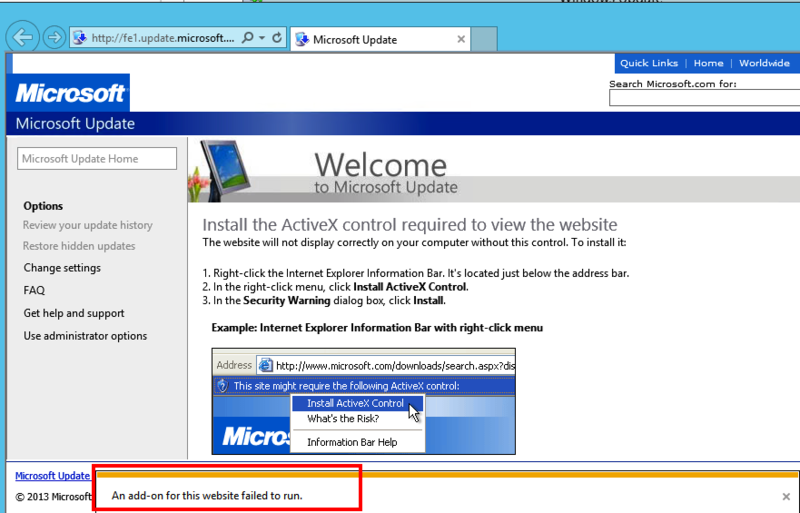 But wait, the hotfixes is in a self-extractor exe with at least for some no command-line way to automate, BAD!! So PowerShell to the rescue again, and here on this blog post I found a guy making a PS function to unzip an archive file and it works on the hotfix.EXE also! 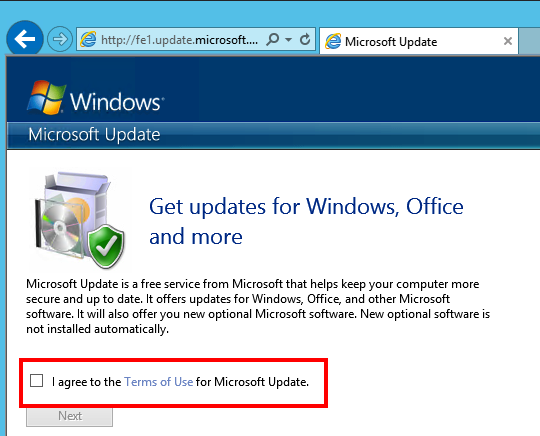 Today Microsoft announced the availability of Windows 2012 R2 RTM to Technet/MSDN subscribers. As I have a Technet subscription with my MCT I had to download right away install and see if it works…. In the RTM version of the Hyper-V PowerShell module there is 178 cmdlets and in the preview it was the same number so no new cmdlets have appeared in the latest release. and it was in the PowerShell console the error was stated and as you can see I had forgot to set up a virtual network with the same name as on the source host and that was why the migration failed.. In your local cloud and Hyper-V 2012 you can create VM´s with OS disks connected to the IDE that is larger than 127 GB, although the best practice is to create additional disks and connect them to the SCSI controller instead and install the services there! So to test first that i could convert a vhdx to vhd and then upload it, and also be able to use it in Azure I used the Convert-WindowsImage.ps1 script to create my test-vm that was 128GB large. When uploading with the cmdlet from the Azure PowerShell module it goes quite fast as it only uploads the bits that contains data, not empty blocks. and when I start and connect to it, it show the disk size of 128 GB inside the IaaS VM also! 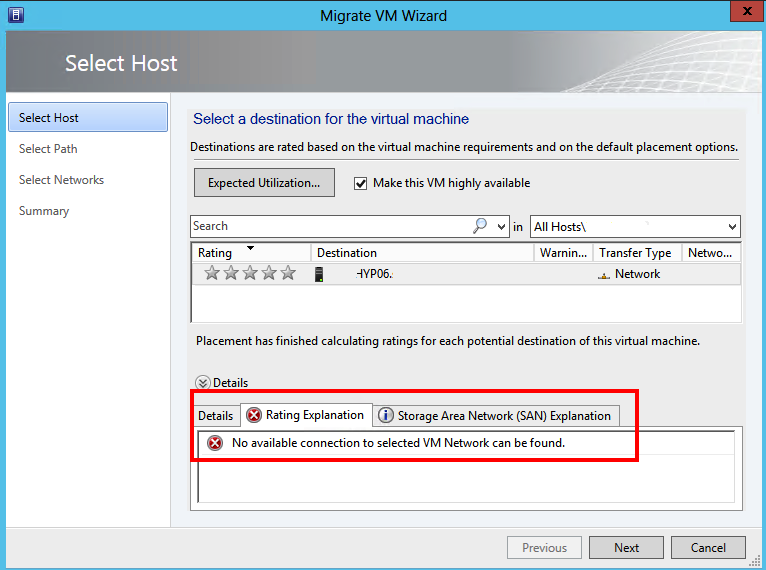 One lesson learned is that before uploading your own virtual machine VHD to Azure, and that is to enable remote desktop settings as otherwise you will not be able to connect to the Azure virtual machine once it is running. Today I have been working with Azure and the disk size. 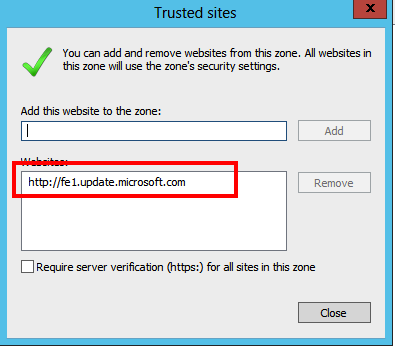 In our lab environment we started out when the Azure Iaas role was still in preview and it had a limit that not until now have appeared as a problem. The system VHD in the preview version was only 30 GB and now when the c:\windows\winSxS folder has grown with patches and install files to about 14 GB the volume is beyond full :-/ and yes the SQL service running on the server is installed on another partition..
And as you can read on this blog post it is not an option to try to remove the files inside the winSxS folder! The different options on how to do an resize of an disk in an Azure Iaas VM when doing a search is quite cumbersome but I found this guy Maarten Balliauw that made a console app that can fix the stuff and this without installing new VM´s or downloading the VHD. Now to test how to do it I created a new VM and this get a OS disk with 127 GB and I wanted it to be 30 GB so I had to shrink it. The binary that Maarten have does not include the latest addition with the shrink option, so I asked my colleague to compile it for me as I do not have Visual Studio installed (at least not yet), Thank you Tim! So to do a shrink with the latest source and a friend with a compiler. Next step is to delete the VM and also the delete the disk (retain data) and as Maarten says I can then use his tool, if I do not delete the disk from the Iaas it will fail. And here I enter 30 GB disk size, and if I would not have done the volume just 1 MB below 30GB I get a corrupt OS volume, the tool does not check the volumes inside the VHD..
Of course I could have done a VHD size of 31 GB but this was just for testing and seeing what happens.. I did also remove the Cloud Service so that I could use that name after I was done to get the old url to the new VM. Now it is time to re-create the virtual disk and then the virtual machine..